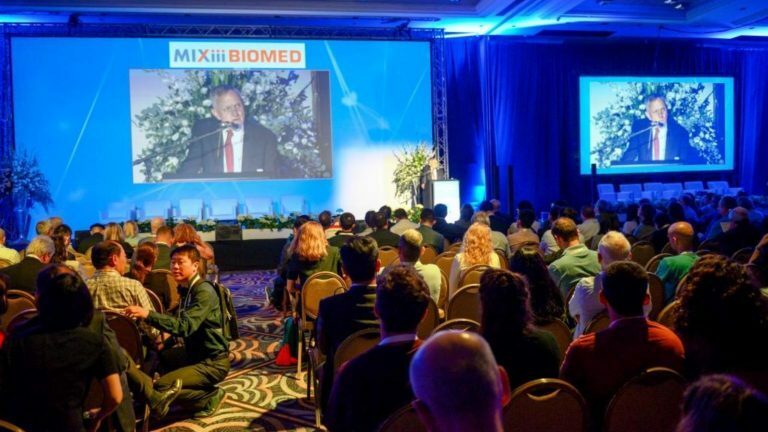 Join the road to success and grab the chance to be an active participant at MIXiii BIOMED 2017! 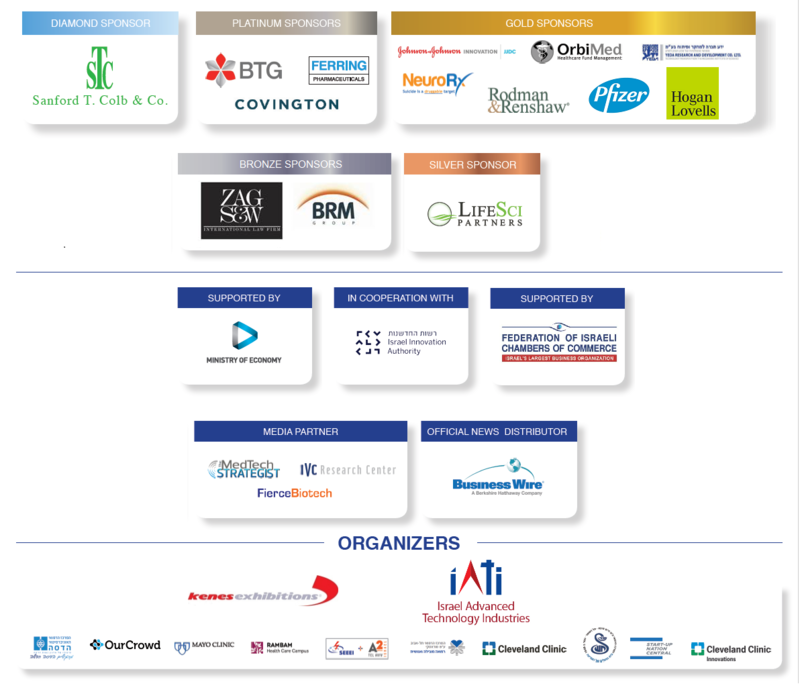 As a registered participant you will have access to the B2B networking program, the perfect tool to connect up with your peers and colleagues. 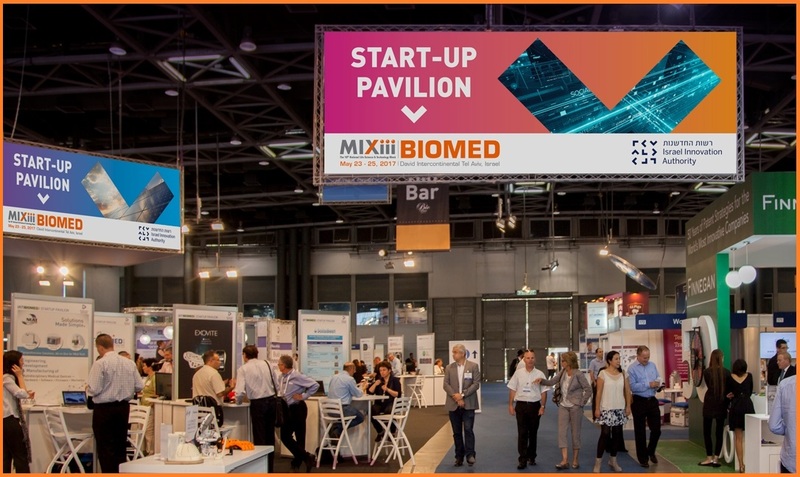 MIXiii Biomed 2017 – the place to be! Copyright © 2016 Kenes Exhibitions, All rights reserved.